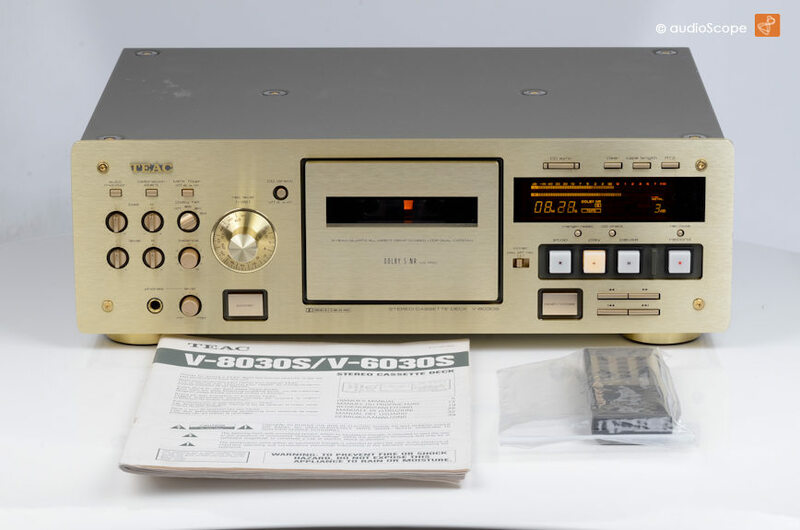 TEAC V-8030 S, champagne for sale. 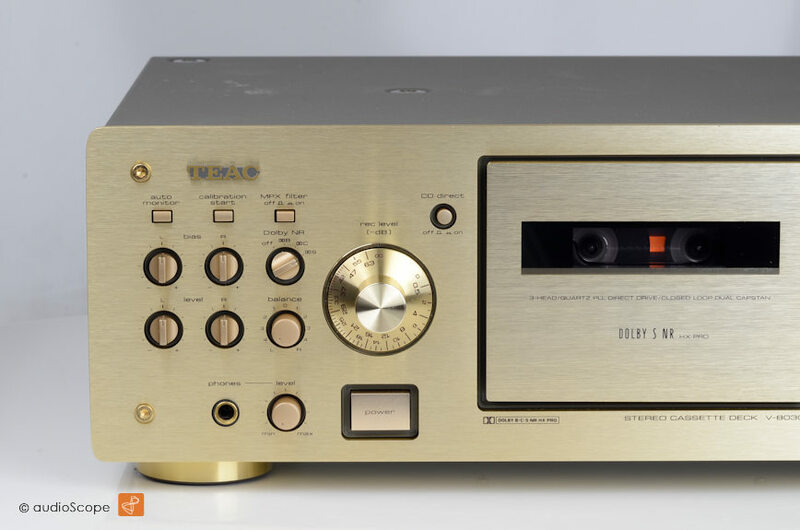 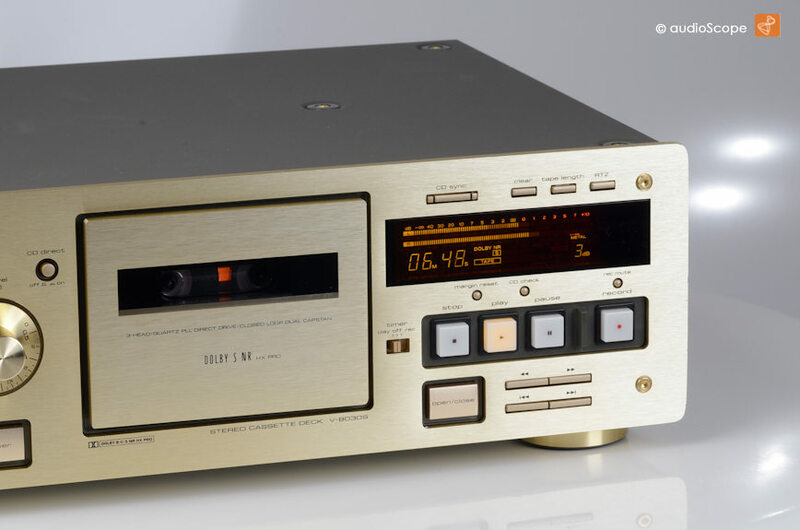 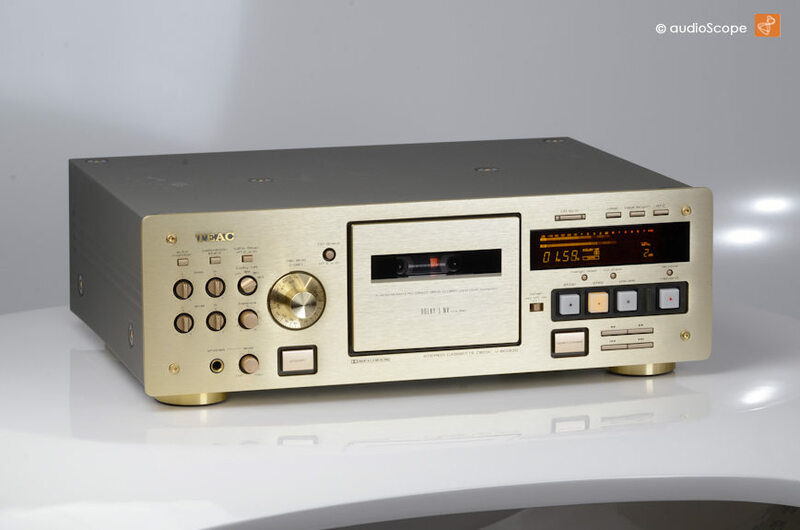 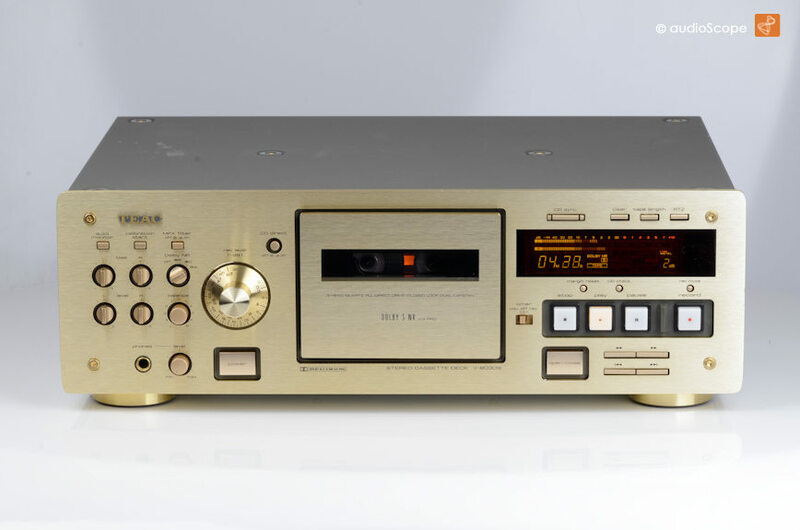 Last generation top of the line cassette deck inexcellent condition from nonsmoking owner. 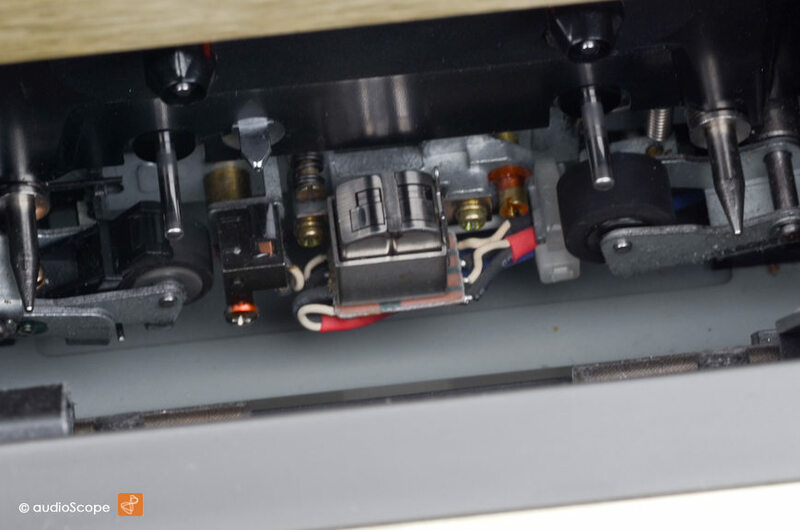 This unit comes with its manual and remote control.